Hemp seed oil is considered to be one of the best nutritional seed oils for health because of its essential fatty acid (EFA) profile and Globulin Edistins that are found in the hemp seeds. 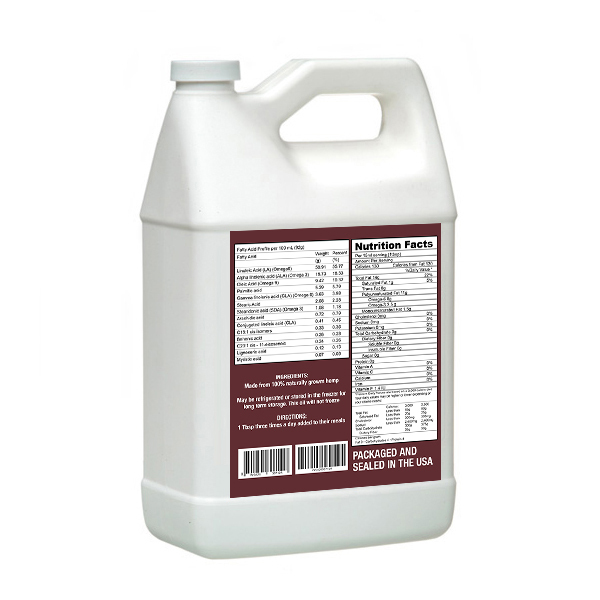 It has the enzymes necessary for metabolic activity while neutralizing alien microorganisms and toxins. Essential fatty acids are termed as such that they are essential for animals. 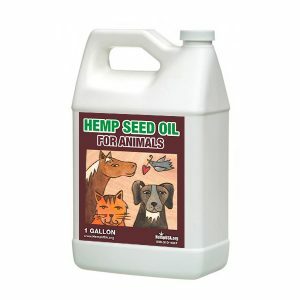 Our animal hemp oil should be given daily in all the foods of pets and animals. 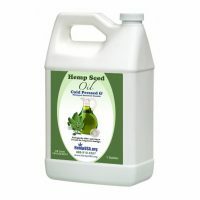 Animal Hemp Seed Oil is fresh, cold pressed filtered animal hemp oil. In the pressing process the temperature is between 80-97 degrees Fahrenheit, unlike store bought products which are pressed at a much higher temperature that causes damage to the nutrients (amino acids and the essential fatty acids) in the oil. 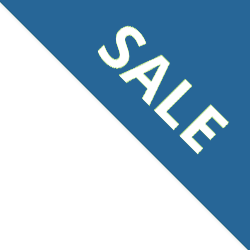 Our oil has the lowest PV (Peroxide Value) (Lasts the longest) compared to most all other oils on the store shelves today. It has the lowest rancidity rate that we know of. Our cold pressed animal hemp oil is dark green with no residue and has a wonderful light nutty natural flavor that animals love. 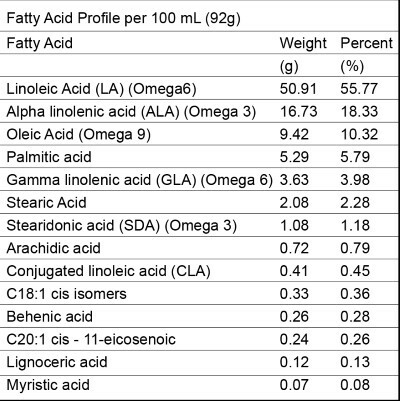 Also contains gamma linolenic acid (GLA) and linoleic acid (LA) which makes its nutritional value incredibly superior to most seed oils that are available worldwide. Our oil is natural and unrefined, hand crafted in small batches to preserve the nutritional properties and quality of nature’s most unsaturated oil. With balanced polyunsaturated fatty acids that are a naturally packed composition that elevates this oil far beyond basic nutrition. This delicate oil can be added to any food that your animal eats with a flavorful nutty taste. Our hemp seed oil is herbicide, pesticide and fungicide free, gluten free and anti-inflammatory with great results for animal health. Including better color, shinier coats, happier dispositions with less anger, more energy, improved muscles, bones and joints and even the birds sing more on hemp seed oil. An animal lover’s best kept secret. 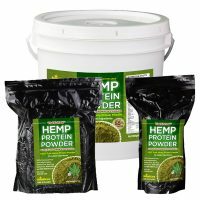 This is an all vegan product and a natural alternative to most commercial animal foods, our animal hemp oil has no chemical additives and is known to assist with the pain of fibromyalgia, known to relieve the pain & swelling, stabilizes sugars levels, known to lower cholesterol and may greatly assist in the reduction of pharmaceuticals given to animals, helps greatly with opening up the arteries and veins. Hemp seeds oil has the ideal ratio of EFAs which is roughly 3:1 of omega-3 to omega 6, the two most important EFAs.